Are you struggling to make better food choices? Do you feel tired and worn down? 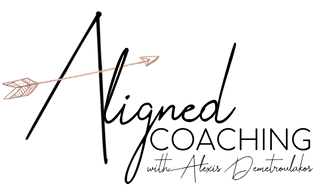 Alexis Demetroulakos in Nutley, New Jersey, is a Certified Holistic Health Coach who understands the power food has on your health, and she can help you rebalance your body and make healthier food choices so you feel and look better. You will have access to food shopping lists, private recipe pages, private support groups with so many people to cheer you along the way, and files to access and tips from so many others on this healthy journey with you. To learn more about the nutrition program, call or schedule an appointment online. You’re not alone if you find it hard to eat a healthy, balanced diet. But what you put in your body can significantly affect your health and how you feel. Eating a nutritionally balanced diet gives your body all the vitamins, minerals, and other nutrients it needs to function at its best. If you’re struggling to eat right, or don’t know what you should eat, Alexis can help. She has studied nearly every book there is about nutrition and can help you make better food choices to rebalance your body so you feel and look better from the inside out. Alexis has an entire nutrition program that includes a superfood regimen, detox program, and a healthy food plan that can help you improve your nutrition and reset your body at the cellular level. She gives you every tool you need to feel better and make better choices. During your consultation, Alexis spends the time with you learning about you, your life, and your health goals. She then develops a personalized nutrition plan that helps you reach your goals and works with you every step of the way as your coach and cheerleader. Alexis offers a clinically and scientifically backed superfood regimen that cleanses your body of impurities and toxins at the cellular level. While you’re taking the superfood supplements, Alexis has you intermittently fast while you get to enjoy delicious supportive chocolates and chips, which helps your body get the rest it needs so the superfoods system can get rid of the stagnant toxins that may be making you feel sick and tired. Alexis’ nutrition plan includes a variety of foods from all the food groups. After you’ve rid your body of all the toxins, you need to restore balance with foods rich in nutrients you need for good health and well-being. 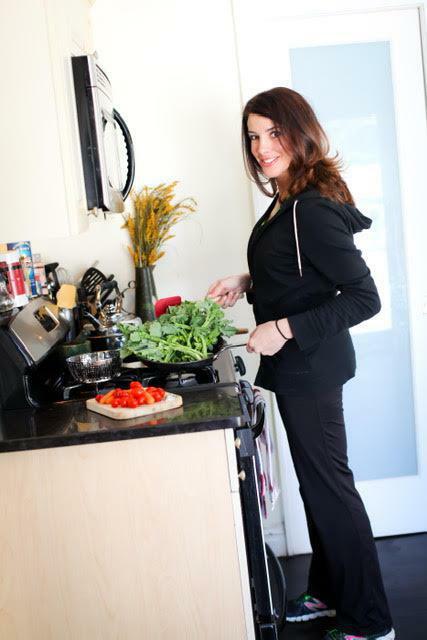 Alexis teaches you how to eat properly, regularly, and healthfully. She provides a meal plan, grocery list, and recipes to help remove all of the guesswork. Her plan isn’t a fad diet, but one you can follow for life. To improve your nutrition or learn more about the superfoods regimen, call Alexis Demetroulakos or schedule a consultation online.